FRÉ skin care is formulated for skin that sweats! It combats exercise and sweat-induced skin damage: breakouts, dehydration and the signs of aging. It leaves your skin a clear complexion and a healthy glow. Carbon38 is a luxury active apparel company. The company was started with the vision of inspiring women to live their lives on their own terms. The MELT Method®, by Sue Hitzmann, is a simple self treatment technique that provides a revolutionary approach to pain-free living. Emily Hsu designs is high performance activewear with a superior fit, on-trend prints, and an amazing price for women and girls. Where fitness meets fashion! Co-founded by Kate Hudson, Fabletics designs activewear for women on the move! 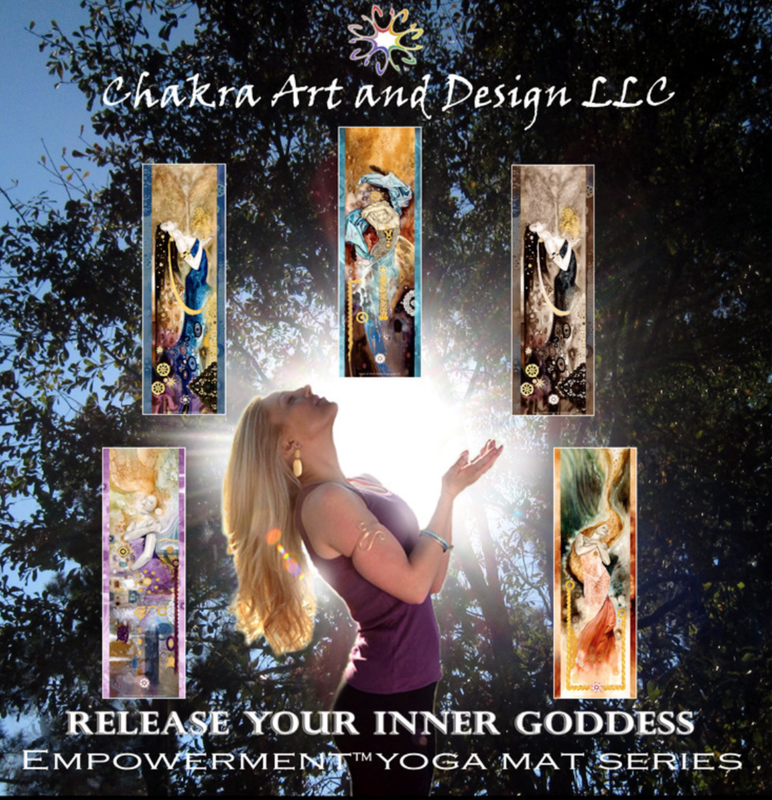 The most beautiful energy enhancing yoga mats available. Use code 15gift for 15% and LivingArt collection yoga mat! Use code 25art for 25% off any framed or unframed living art piece on the site!